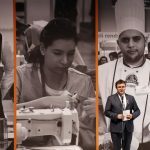 Almost 100,000 students in Hungary have not received a university diploma, because they do not have an official language certification on a B2 level. 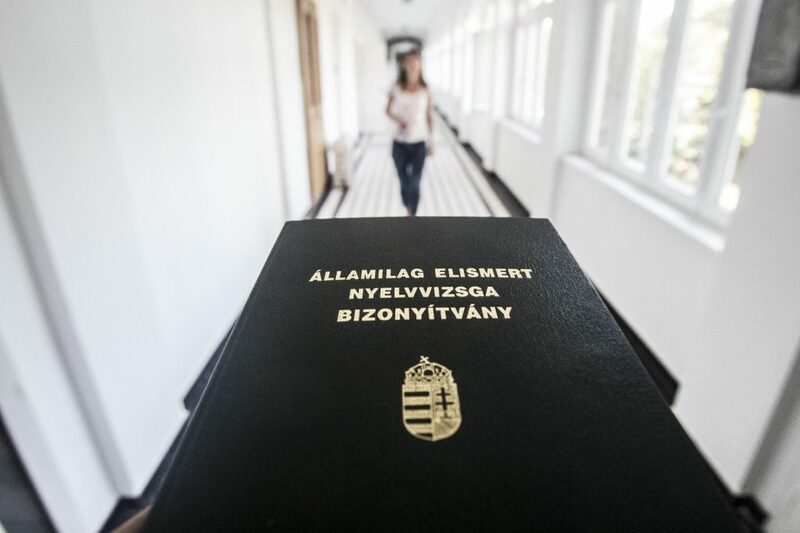 This means the students have successfully passed their final exams, but, as the Hungarian higher education system requires at least one language exam, they will not receive their diplomas until they have passed such a test. The level of knowledge and the number of the certification may vary by the courses and university programs. For instance, at engineering departments, just one exam is required in one modern language (which can sometimes be an easier language), but for students who majored in International Relations, the requirement is two of the official language of the EU, Serbian, Russian, Chinese or Ukrainian. Interestingly for political science students, only official EU languages are accepted. The problem with unfulfilled language requirements at universities is not a new phenomenon. Between 2006 and 2013, approximately 50,000 graduates did not receive their diplomas due to language-exam issues. In response, the government created programs to provide free language training for students; however, only a few thousand people have made use of this opportunity. Now, the government wants to avoid having students stuck in a state of limbo, with all of their degree requirements completed with the exception of a language exam. By 2020, students without a language exam will not able to submit their application to Hungarian Universities. 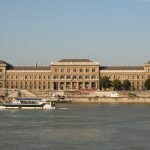 According to The Hungarian Academy of Science, this may cause a reduction in the number of students, since current statistics indicate that half of all students don’t have any proven language knowledge.